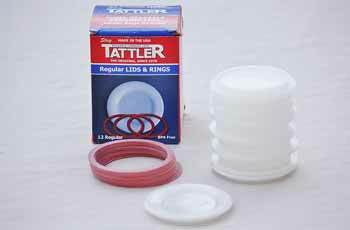 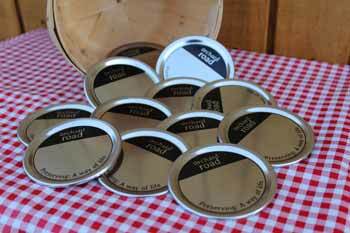 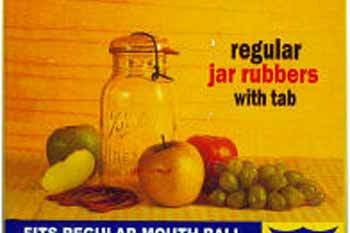 Canning jar lids for safe, reliable preservation. 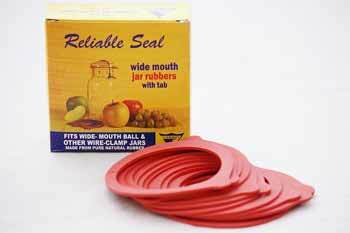 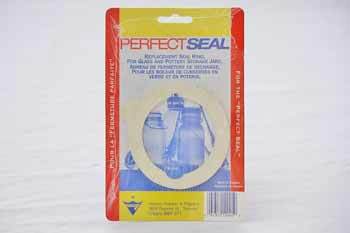 Seal and store foods with confidence! 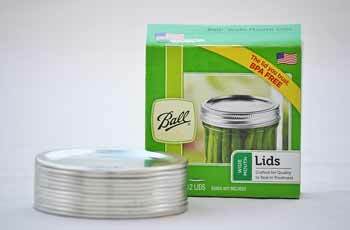 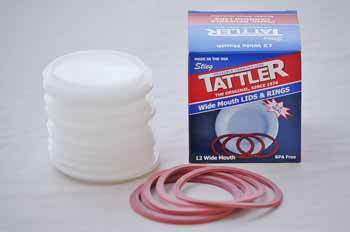 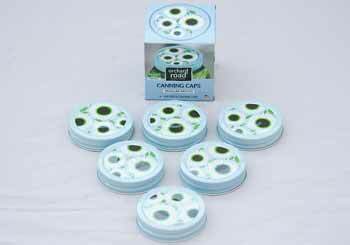 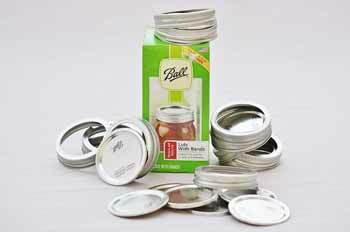 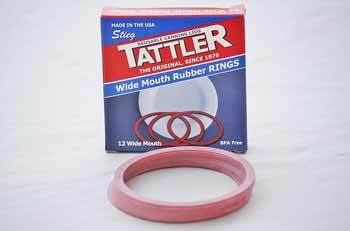 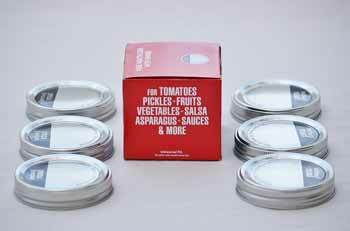 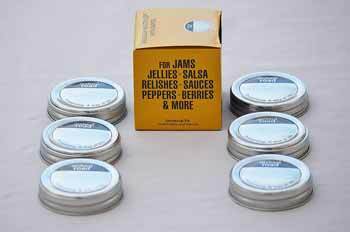 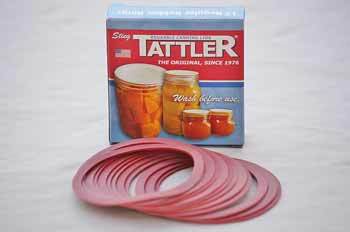 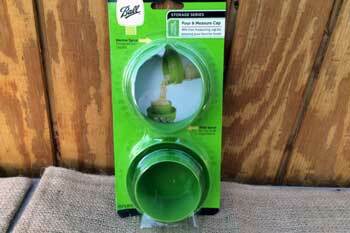 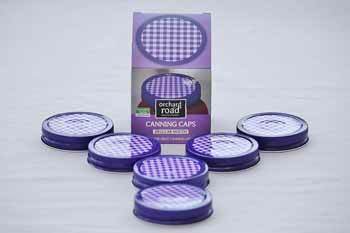 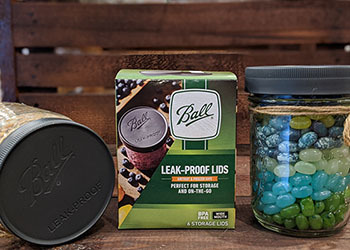 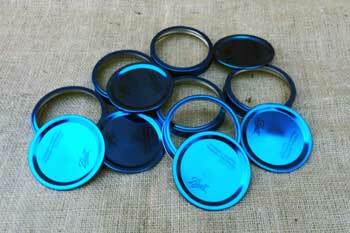 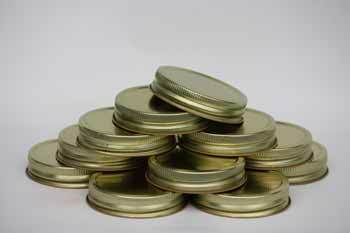 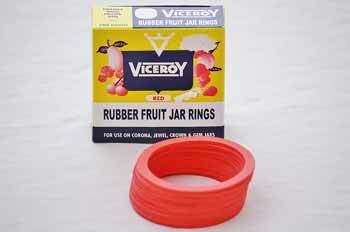 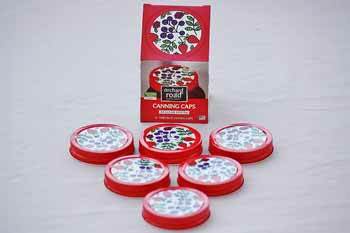 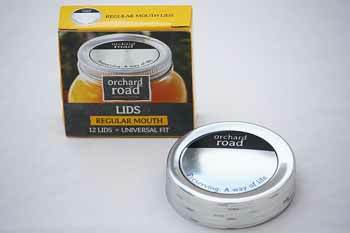 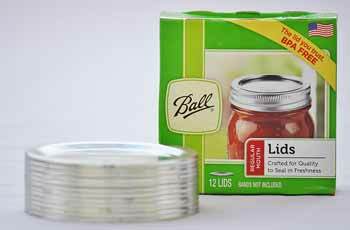 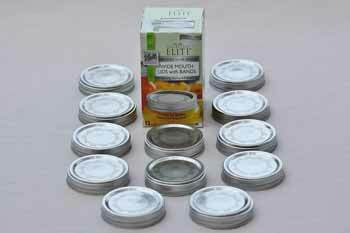 Our canning jar lids come in regular, wide mouth, single piece, replacement flat tops, and reusable screw rings. 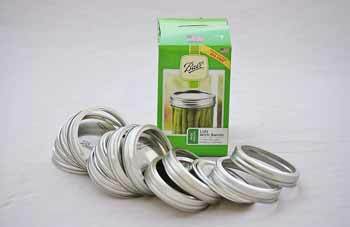 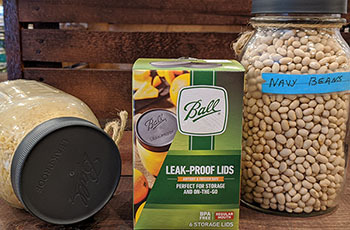 You'll find all the canning supplies you need and more from Pressure Cooker Outlet!